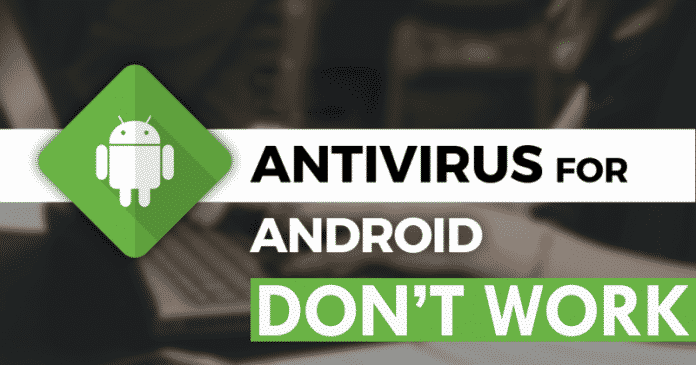 Recently, a well-known security platform has tested 250 antivirus applications for Android, and all are available in the Play Store. But, among all of them, only 80 of them have been able to detect at least 30% of malicious apps, yes, it means less than two-thirds of the options do almost nothing. A website called AV-Comparatives has recently tested 250 antivirus applications for Android, and all are available in the Play Store. But, among all of them, only 80 of them have been able to detect at least 30% of malicious apps, yes, it means less than two-thirds of the options do almost nothing. According to the site, the idea of testing several programs that promise security for users of the tech giant Google’s well-known mobile operating system, of course, Android began in 2017, when an app called Virus Shield promised to do a full scan on the device, but did nothing but show a progress bar only. The most recent test, made in January of this year, used 250 apps with the same promise, including the well-known names such as AVG, McAfee, F-Secure, Symantec, Kaspersky, ESET and even Google Play Protect for Android as well. The devices used for testing were a Galaxy S9 with Android 8 Oreo and a Nexus 5 with Android 6.0 Marshmallow. To pass the test the application needed to detect more than 30% of the malicious applications that were installed. The results were marked with 23 among 250 apps detecting all installed malware, 138 of them detected less than 30% of the threats and some detected nothing. However, all the major programs that are in the list among those that detected all the threats, this includes the examples that I wrote in the above para. While the South Korean giant Samsung’s own manager had 97.7% of detections and Google Play Protect found only 68.8% of malware. Among the total, 55% of the antivirus worked only with a list of apps known as malware. They did not use some sort of code scan other than the blacklist they received. The result shows that even with a huge amount of options to protect an Android device, well-known brands that already work on PCs have achieved better results. On the other hand, the list of those who worked perfectly represents only 9.2% of the 250 apps that were tested. So, what do you think about this? Simply share all your views and thoughts in the comment section below. And if you liked this post then simply do not forget to share this post with your friends and family.